Hashchains without a doubt can stand to your requirements of making nice, artistic mobile app which is responsive. We have come with this service to provide you futuristic websites and mobile app, compatible on all platforms. Hashchains is one of the prominent company to provide these service, which can help our clients to grow more there business. For our clients we try to always provide out-of-the-box solution, i.e. one design fit well to all the browser enabled gadgets. • It provides amazing feature of navigation, fits perfectly according to the browser width. • It supports one of the very important feature call-to-action (CTA) of any best responsive site design. • Proper placement of sites adtisements, headlines, images and text in proper orientation to the device size. • Also preserve design uprightness according to the browser size and initial presentation to users. • Display proper pecking order of information on the page very vital part as a responsive site design. Hashchains is one of the prominent companies for Web Design, executes anything before planning things, develop and gives you most astonishing websites. Design is very important for engaging traffic on the website, so keeping this in mind. We offer your high traffic and momentous conversion rates. We make site layout depending on the how your end-users going to view website. Also, actively resizing of image and optimizing content, which adds more soothing experience of seeing. 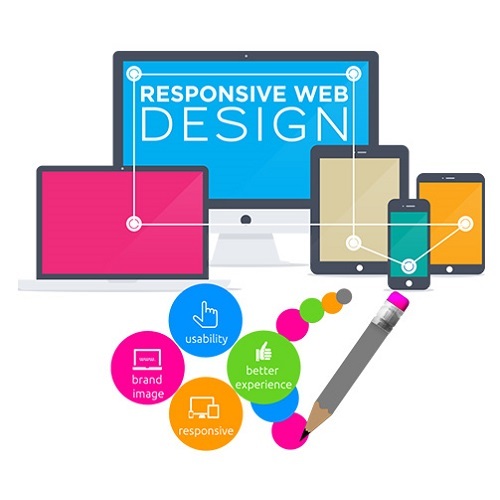 Our team of experts employs most latest responsive web design techniques. So this will make very easy for you to find yourself on various search engines such as Google, Yahoo, and Bing. 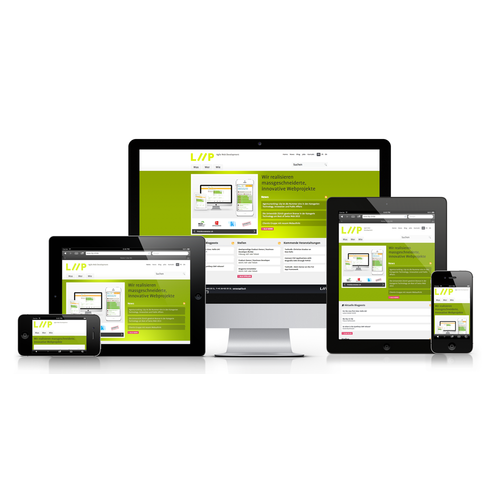 Your site will able to shore up new screens and devices at any time they are accessible in the market. To grab these benefits and associate with us feel free to contact us anytime.